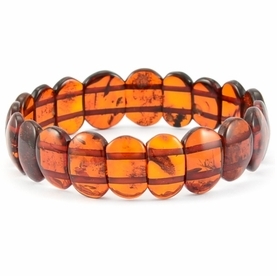 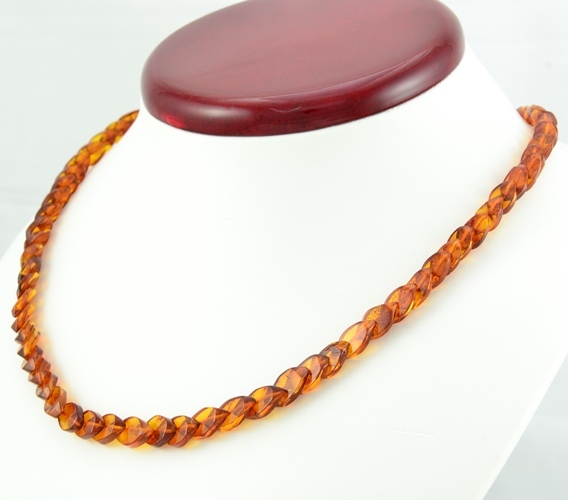 Beautiful Amber Necklace with Overlapping Baltic Amber Pieces. 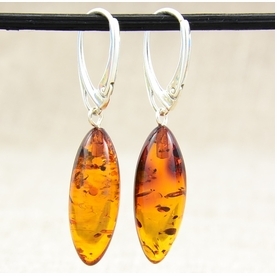 Beautiful Stunning Healing Amber Necklace. 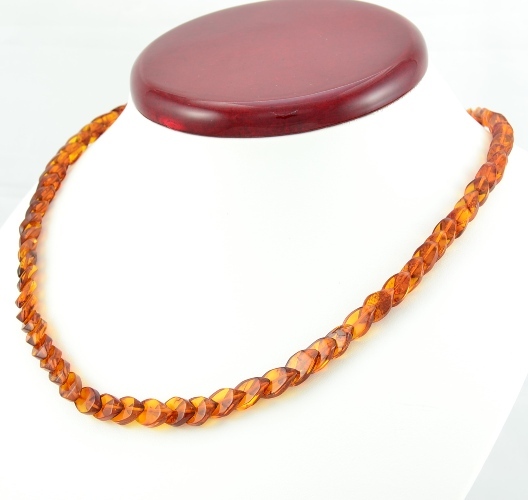 Our classic Necklaces made to complement any look, anytime.